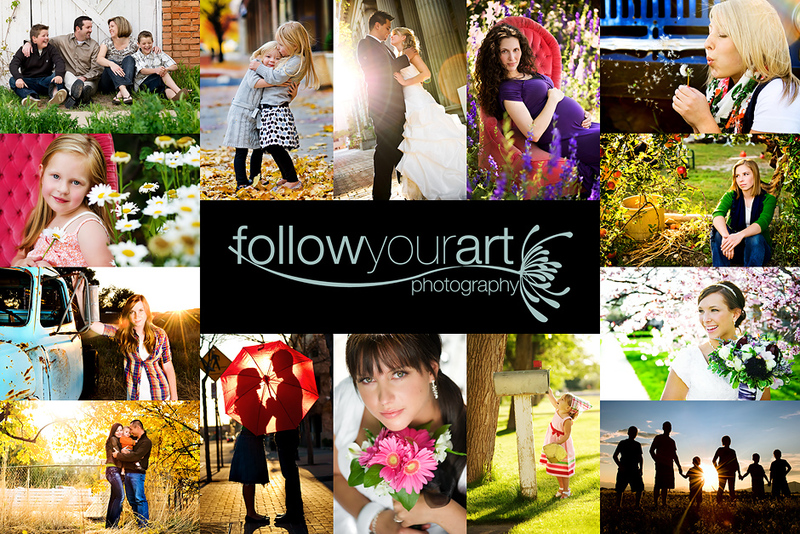 Follow Your Art Photography, Utah Baby, Child, Senior, Family Photography, photographer: The two loves of my life! Well we went out tonight with a fellow photographer (thank you ,thank you Jenny) to get some family pics. It was a bit hectic, Addy fell asleep on the way there so she was kind of in a daze the whole time, just kind of wired tired. I wanted to try out this lens I have on loan so I shot a bit too. I had to grab a couple pics of my two favorite people, my hubby and my baby. 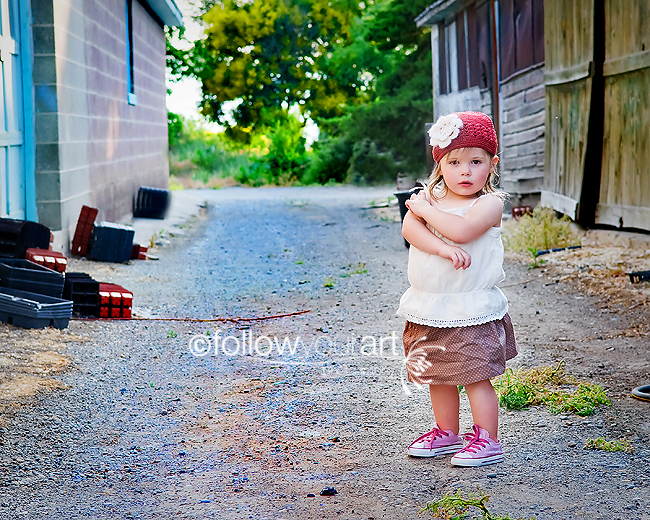 Even though it was a bit hectic, I believe we both managed to get some cute shots. Just wanted to share a few. Oh boy does she love her daddy! and just one shot I managed to catch of just Addy in the midst of her running around! Oh that first picture is just adorable. Couldn't be more perfect! The rest are great too! No no you didn't use that spot. I have been dying to go there. I just haven't had the right moment yet. Jess, I was so happy to find that location, as you know it is a wonderful spot! I did personally also get permission from both the renters and the owners to be able to shoot there. I was so happy when they said that it was OK for me to use (: I have another session there soon! I just found your blog through ILP. 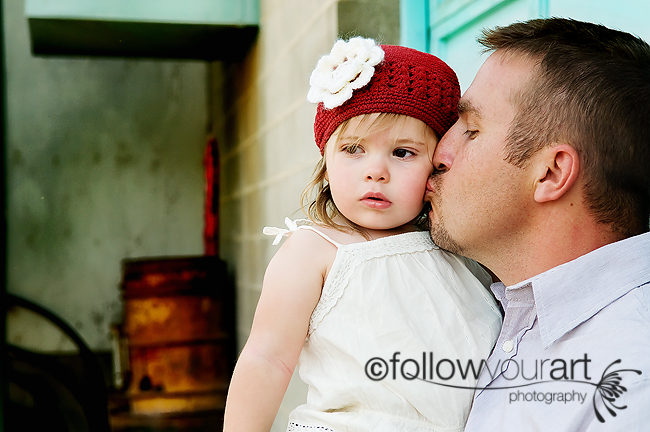 I tottal love your work....and these last images of your baby and hubby and just adorable! I was wondering if you could tell me how you got your rounded corners that are in your headear? I have tried but can't quite seem to figure it out. Is it an action or step by step instrucions? If you could take the time to let me know that would be super! Thanks so much!